The unemployment rate in the Highland area stands at just 1.2%, lower than the rate for Scotland. This means that those without a job are those who are most deeply entrenched in unemployment and in need of the most help. New Start Highland sees a future where people in Northern Scotland live free from poverty and crisis and are equipped to realise their potential. It was established in 2000 to meet the needs of people coming out of homelessness by providing essential furniture and basic household essentials to those in need in the highland community. It provides support to people suffering from loneliness and isolation, helping them to escape crisis-hit and chaotic lifestyles. It sees people transformed and looking forward to a brighter future. New Start Highland works with people who face multiple barriers to employment, such as a history of homelessness or substance abuse. It helps them overcome these barriers by offering participation in meaningful activity, gaining skills and confidence as they help to divert waste from landfill and reclaim items for re-use. To support its furniture, housing support and community integration services, New Start Highland operates retail outlets from Fort William to Wick and offers a removals and storage service. It operates to a triple bottom line – social, financial and environmental. Dave was a habitual criminal who had spent his life in and out of prison. He joined New Start Highland’s programme in 2015 after expressing a desire to change his lifestyle. He worked in the warehouse, taking donated items and helping to clean, repair and store them ready for delivery to individuals and families throughout the north of Scotland. 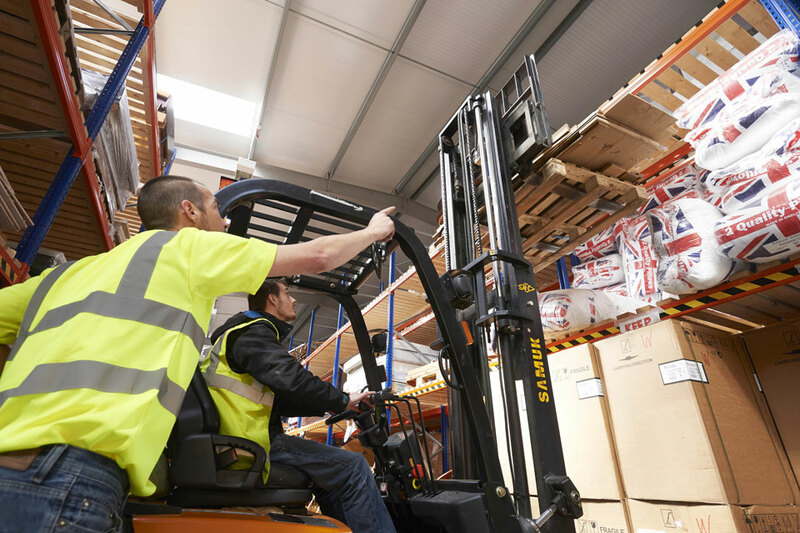 Dave learned the formal skills needed to work in a warehouse, such as manual handling, health and safety, storage, and basic administration. More importantly, he gained new life skills: why regular attendance is important; how to work effectively; how to work in a team and respect others; and how to take instruction and show self-discipline. Dave felt motivated to change. He gained confidence and self-respect and built up resilience to tackle his challenges. Dave now has a furnished home, a regular job and the prospect of a bright, crime-free future.